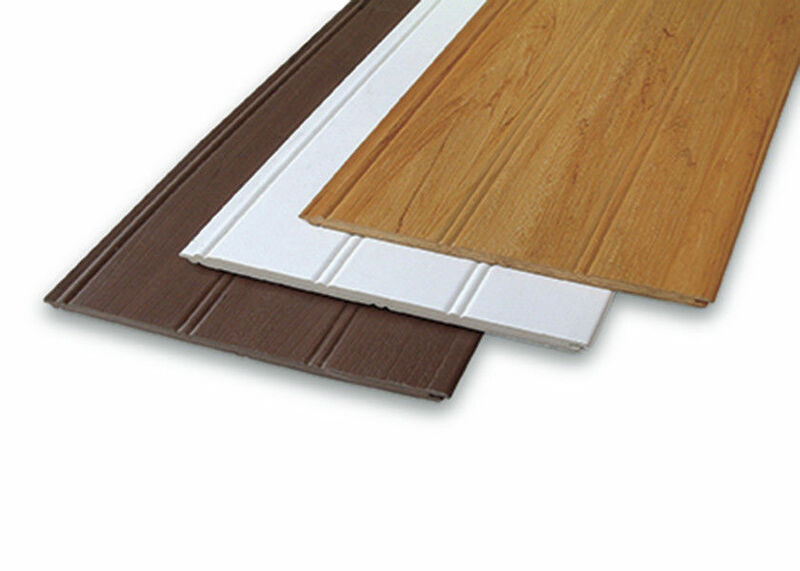 Easy installation, can be used as wall panel, ceiling panel and so on. interior stairs, furniture (desks, chairs, windows countertops), lamps, etc. buildings, activity rooms, villas and so on.